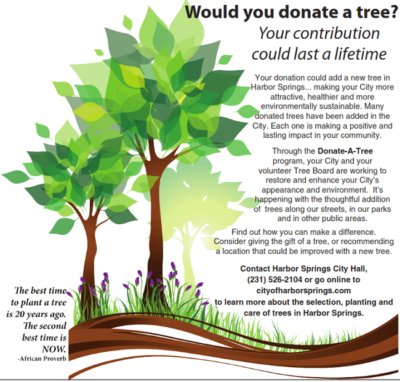 Through the Donate-A-Tree Program, the City of Harbor Springs and its volunteer Tree Board are working to restore and enhance the treescape in our public spaces. You can help by considering donating the gift of a tree. The donation can be in your name, honoring a loved ones memory, or in celebration of a milestone event or special occasion. 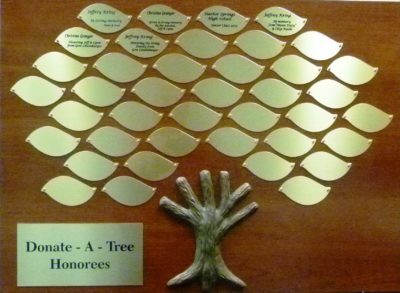 All Donate-A-Tree gifts will be recognized on a unique plaque in City Hall. Tree donors and honorees will also be prominently recognized in in the Harbor Light Newspaper, bringing attention to these thoughtful gifts to the City. 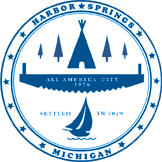 For information and details about the program and how you can donate a tree, please contact City Manager Tom Richards at 231-526-2104 or by email at citymanager@cityofharborsprings.com. The City of Harbor Springs Tree Advisory Board provides guidance on the selection and planting of trees in public places throughout the community. The Board also works to enhance the community by encouraging the proper maintenance, preservation and addition of trees as well as educating the community about the benefits of trees in Harbor Springs. To assist them in considering the best locations for new trees, the Tree Advisory Board would like your suggestions. If you know of a spot that should benefit from a new tree (either along a city street or in another public place), the Board wants to hear from you. Please make your recommendation to the City Manager by phone 231-526-2104 or email. If you know of a tree in the public right-of-way that is dead or might be a potential safety concern, please bring it to the attention of Public Works Department Director Lucas VanderZee, 231-526-2091 or email. To promote an even more attractive and healthy community, residents are encouraged to plant trees to enhance their own property as well as the right-of-way area along the City’s streets. Planting a tree adjacent to the street is permitted, but only when it has met the requirements established by the Board and the application has been approved by the City Manager. To assist with that process, the Street Tree Planting Application helps guide you through the tree selection and permitting process. 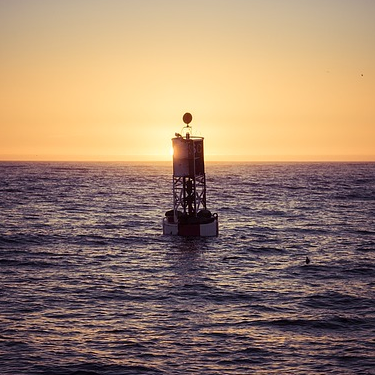 The application helps you to carefully consider all of the selection criteria and options to ensure that the proposed tree and location are well matched and in the best interest of the public’s safety and welfare. Tree Planting Applications are also available at city hall or by contacting the City Manager.